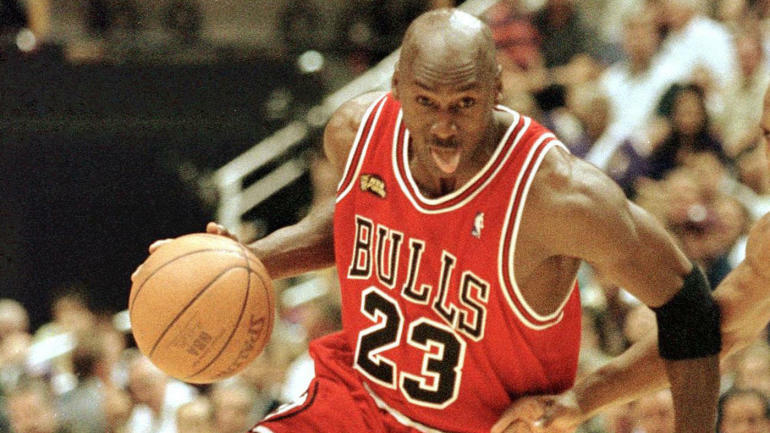 Michael Jordan joins the ownership group of Team Liquid as an investor. Furthermore, the philanthropist David Jubenstein joins the basketball star to invest in the same group as part of a $26 million Series C funding round. I’m excited to expand my sports equity portfolio through my investment in aXiomatic. Esports is a fast-growing, international industry and I’m glad to partner with this great group of investors. A lot of people know Michael Jordan as a legendary basketball player of all time and one of the most idolized athletes by many people as of today. 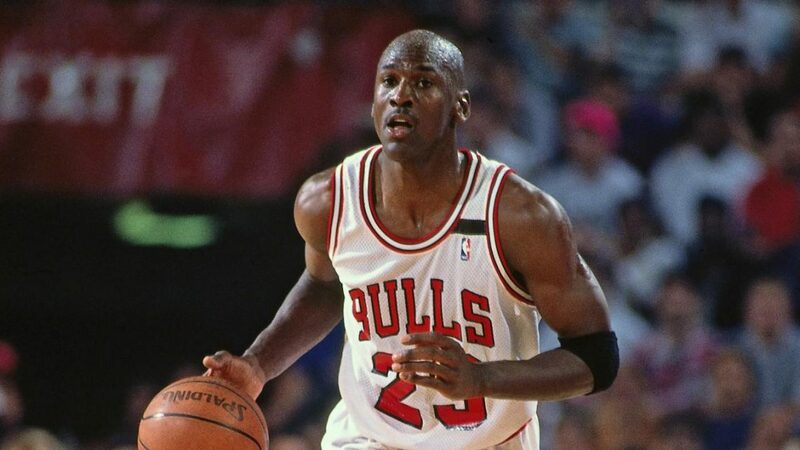 He has owned more than six NBA championships in the 13 seasons that he had with the Chicago Bulls. He is also the owner of the NBA basketball team, Charlotte Hornets. Jordan said in the interview that he was very excited in the expansion of his sports equity portfolio through his investment in aXiomatic. He also recognized that the electronic sports is one of the fastest growing sports in the world and he is very glab to team up with a group of wonderful investors. It is the first investment of the basketball star in Esports industry, following the investment of Drake and Scooter Braun into a NA LCS team, 100 Thieves. The weird thing is, the investment took place 2 days after the rapper and Braun had deal with 100T.